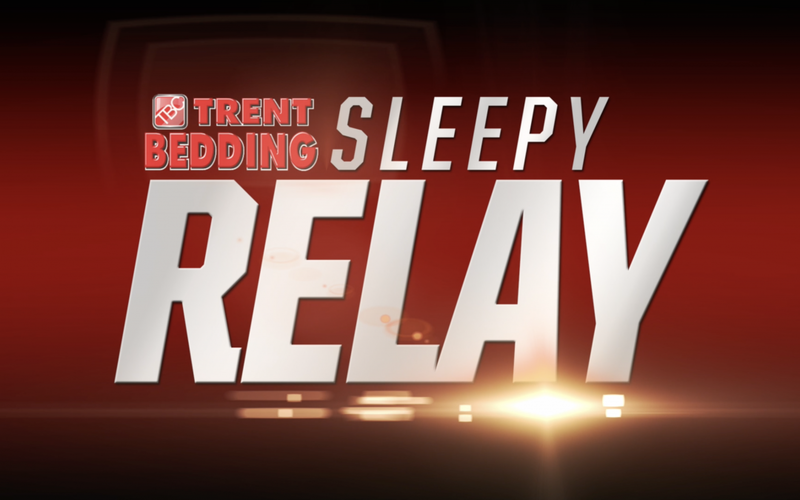 The Trent Bedding Sleepy Relay is a footrace between two lucky people. Each contestant must put a Trent Bedding T-Shirt on, race to put a pillow inside of a pillowcase, and lay safely on a mattress at the finish line. This may sound easy, but it ends up being much tougher than one might think. Over the course of the season, we had 12 contestants and 6 winners! 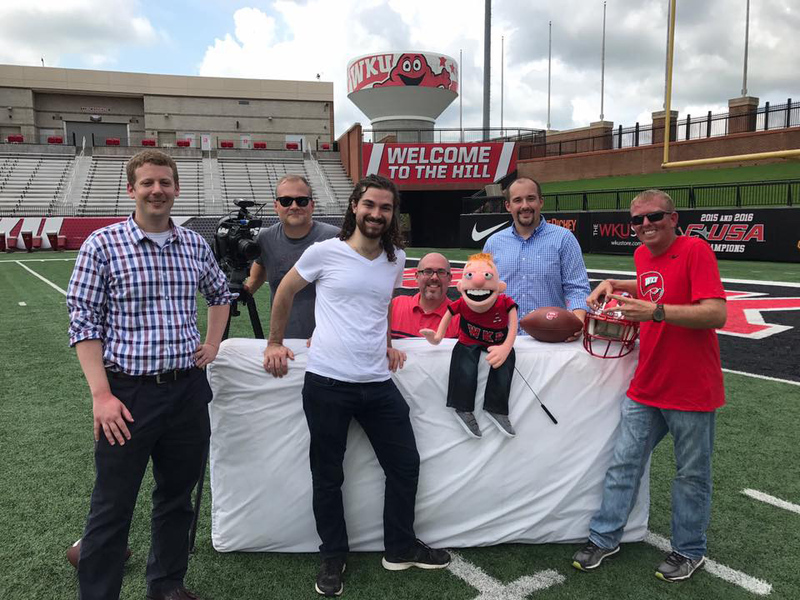 This collaboration between Trent Bedding and WKU Athletics was a super fun promotion that we loved being a part of. Enjoy watching the first Sleepy Relay race of the season. WKU also won their first home game, beating EKU 31-17. GO TOPS!!! Each winner received a custom pillow from Trent Bedding. Using our state of the art Fill Station® Pillow Kiosk, each winner came by the store and created their own custom pillow. Imagine how the hottest summer day ever would feel. That’s exactly how hot it was the day we filmed the Sleepy Relay Promo. Our friends at Sublime Media Group powered through the blazing heat with us to produce a really fun 15-second video introing the competition. We shot the promo in the end zone at Houchens – L. T. Smith Stadium. In between takes, we were sure to throw a few touchdown passes. Who could resist? The biggest dilemma we faced at this shoot was keeping Lil’ Trent out of the sun as much as possible. We used an umbrella for shade. If a puppet gets too hot the glue that holds it together can start to melt. That is the last thing we wanted to happen to Lil’ Trent. He stayed cool in the shade and we filmed as quickly as possible. The boy is too purdy to get all messed up.